Although London might not be the greenest city in the world, that makes its rural parts even more cherished and sought-after. When you have a peaceful piece of greenery in London, you naturally want to keep it that way. If you looking for the grounds maintenance staff in London, HL Services provide a cost-effective and highly efficient service. HL Services provide grounds maintenance staff to many different industries, including the public and private sectors. Whether you work for a housing association, school or are in charge of a park or public space, we can find the staff to keep it looking beautiful. We specialise in both permanent and temporary recruitment for this industry, both in London and throughout the rest of the UK. 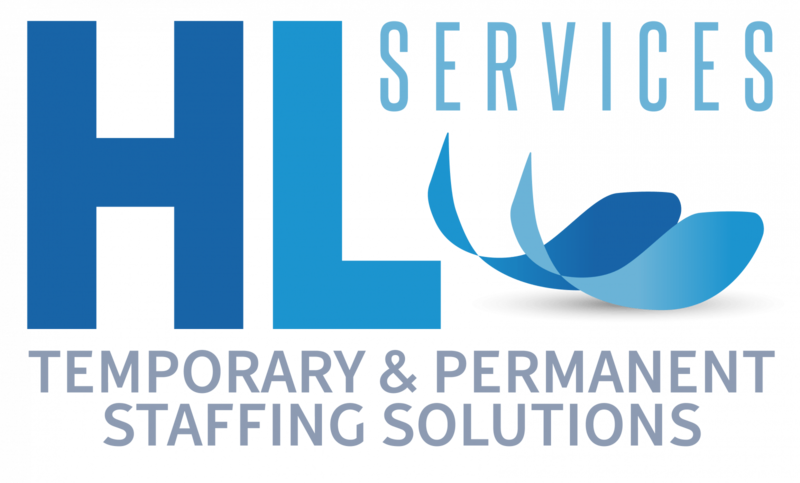 HL Services recruit for a wide range of positions, including supervisors and foreman, hard/soft landscapers, interior landscapers, ride on mower operatives, greenkeepers, horticulturists, pavers, turfers, retail and wholesale staff, parker keepers and rangers, and more. With our specialist knowledge, we can find the best candidate for your unique requirements. 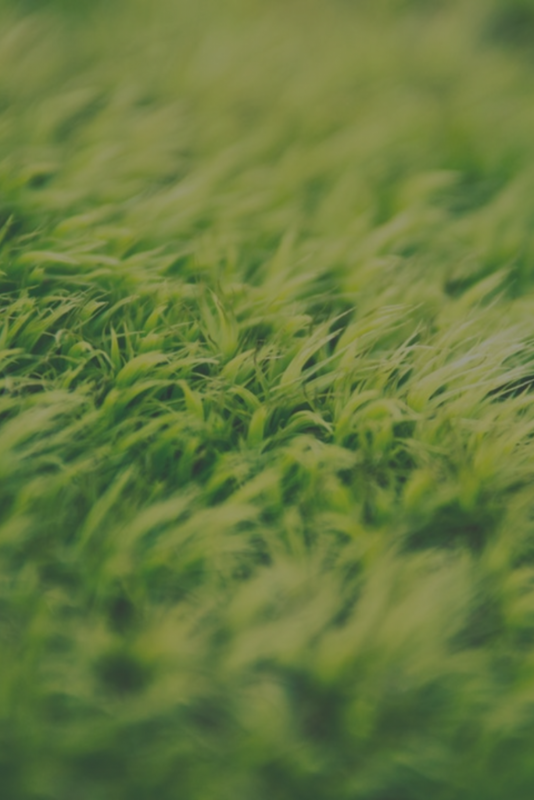 So, if you’re looking for grounds maintenance staff in London, call 0203 770 2020.